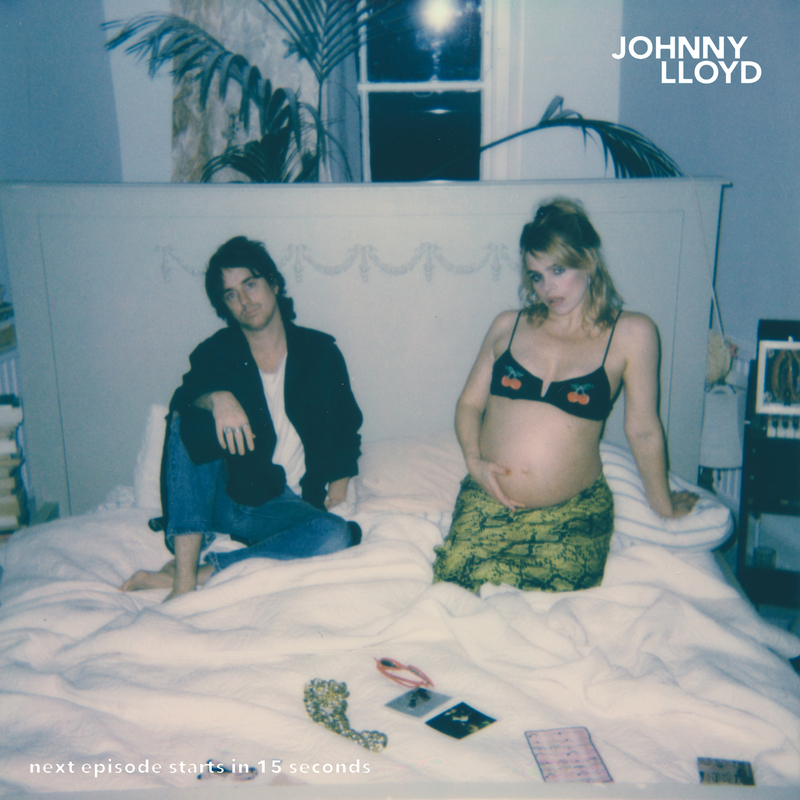 Billie Piper holds her bare baby bump as she appears on the cover of the new album by her partner Johnny Lloyd. The actress was eight months pregnant with her first child with the ex-Tribes rocker when the picture was taken. Piper, 36, wears a cherry-printed bra and a skirt in the photo and cradles her bump with her hand while posing on a bed next to Lloyd. The couple became parents to daughter Tallulah in early January, and they revealed her name two weeks later. The Olivier Award-winning stage star shared the image on her Instagram page, and wrote that it was a “big day” for Lloyd, whose debut solo album Next Episode Starts In 15 Seconds will be released in May. The record, released on May 3, is Lloyd’s first solo work since indie rock band Tribes split in 2013. Piper, who has been in a relationship with Lloyd for about two and a half years, also has two children with ex-husband Laurence Fox.